Excellent 3 bedroom #chalet in #Tavira. Typical#town-house located in the city centre, in a quiet area. 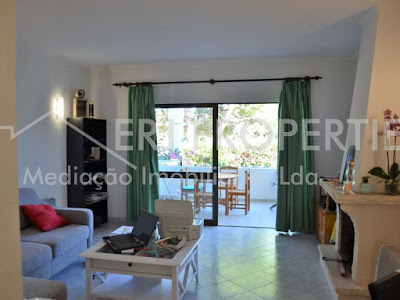 For more information visit us at www.erjproperties.ptor contact us at reis@erjproperties.pt.